Make a Halloween goblet lamp this year to update your fall decorating. We're always looking for quick and easy ways to decorate for the holidays, and Halloween is the first fall holiday that we decorate for. This Halloween goblet lamp shade is so easy to make that you'll want to craft more than one of them. The lamp shades are made using transparency film which is available at hobby and office supplies stores. I'm pretty sure Walmart and Target also carry transparency film. There is a lamp shade template included in this article and the only other supply needed is craft paints. 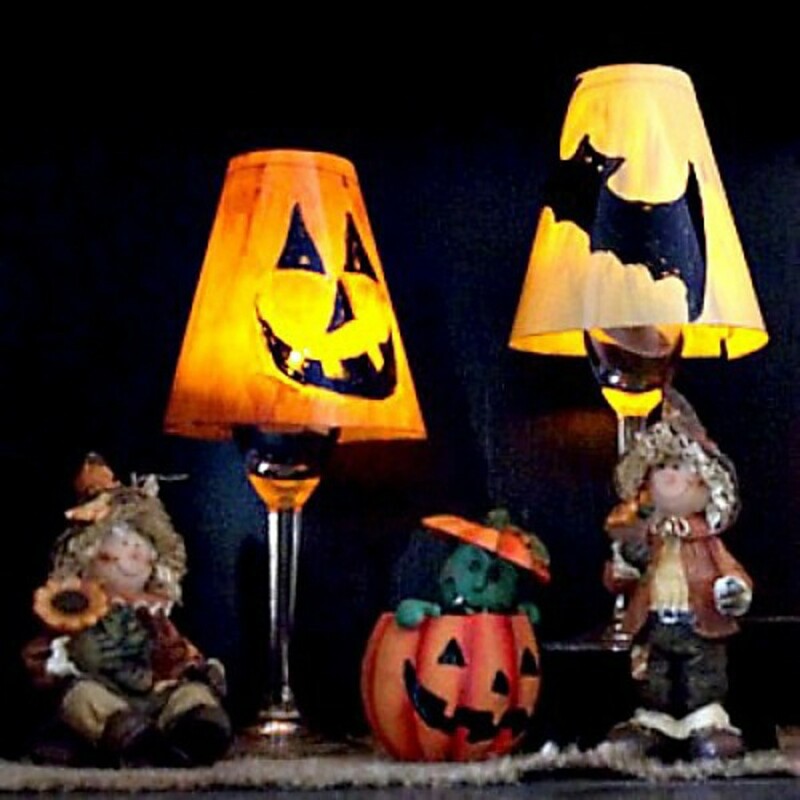 These cute little Halloween lamps are attractive unlit, but look exceptionally nice when lit up. 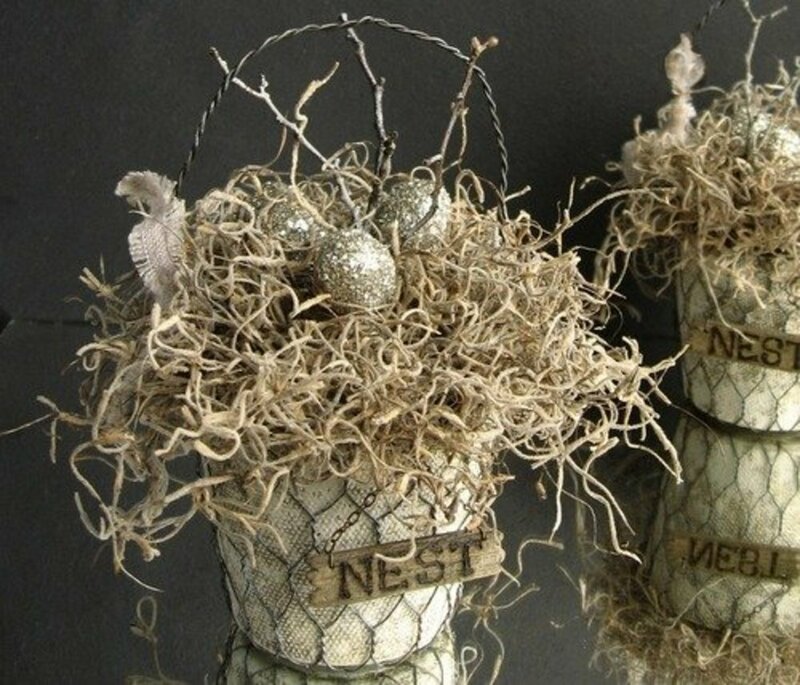 You will see brush strokes when the candle is lit, but the brush strokes give it a rustic look. 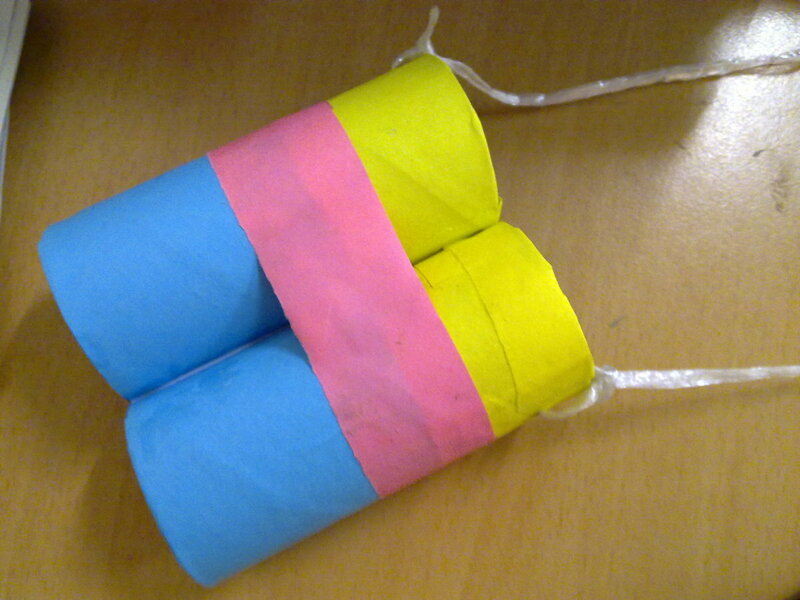 This is a great Halloween craft to make early so you can enjoy it for the Halloween season. 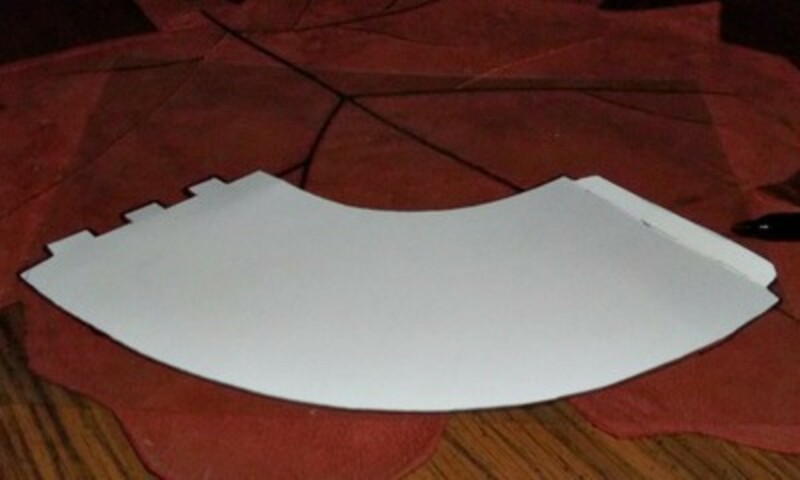 Print a copy of the shade template and cut it out. 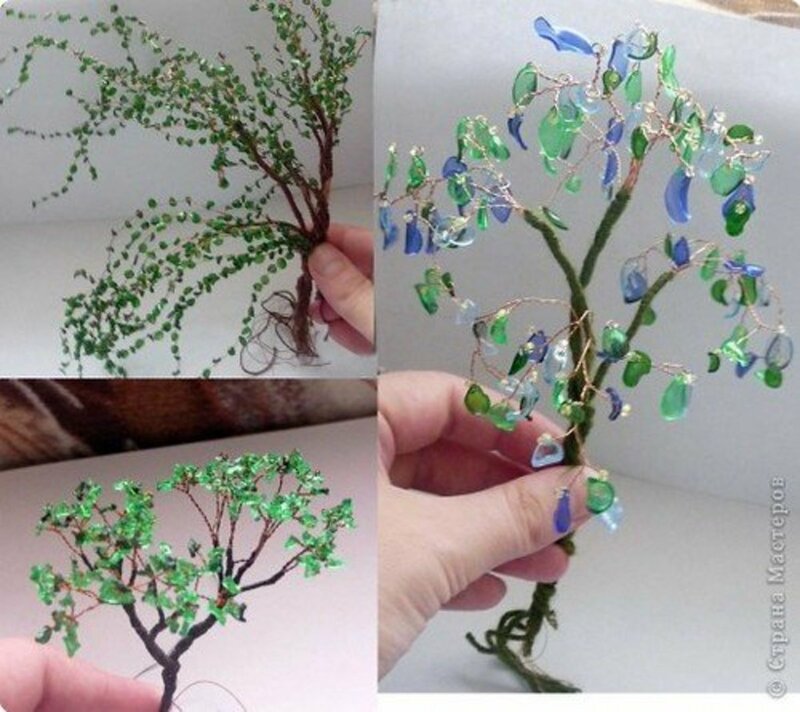 The lamp shade is made using transparency film, which you can purchase at a craft store. 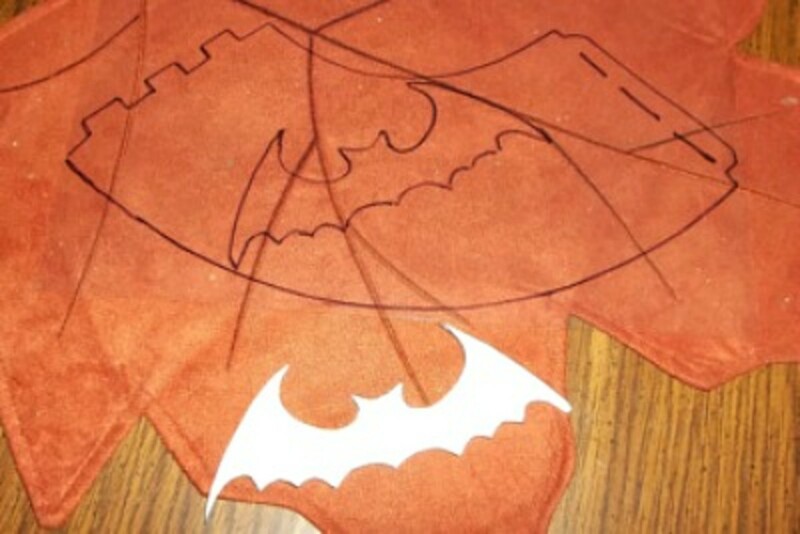 Trace the lamp shade template onto the transparency film using a fine point Sharpie. I like to have a template from cardstock or cardboard so I can use it a number of times. 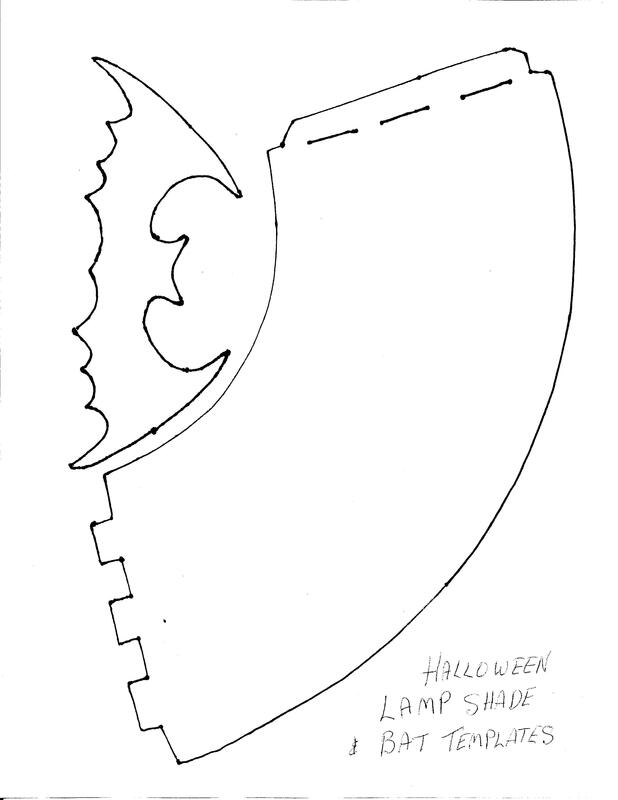 Draw or trace Halloween images inside the drawn shade. You'll be painting on the same side as you are using the Sharpie, but the smooth side will be the outside of your shade, so when drawing or tracing images on the film, and you want the image facing in a certain direction, remember you'll get a mirror image. Paint the black areas first and let the paint dry thoroughly. If you allow the black paint to dry thoroughly, you can paint right over the black areas with whatever color paint you are painting the shade. Don’t use a real deep shade of paint or you won’t get a nice glow from the candle. Dry thoroughly. Use a scissors to cut out the shade, and a utility knife to cut the slits. With the unpainted side of your shade to the outside, fit the tabs into the slots so the tabs are to the inside. Tape the top and bottom tabs to the shade. Other shapes ideas would be a skeleton or a black cat. 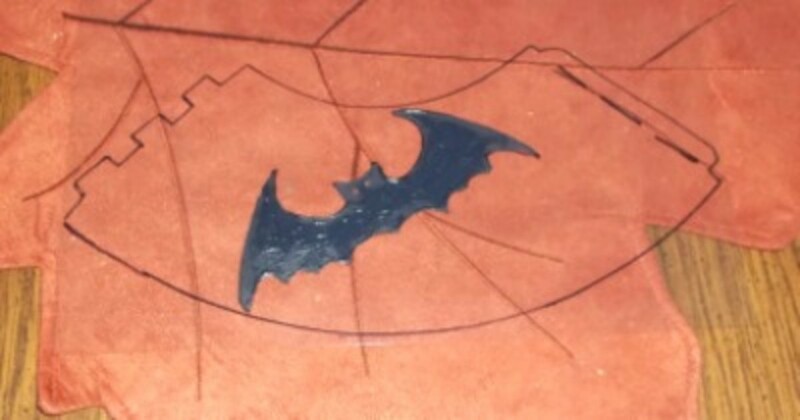 For more ideas on shapes check out Halloween images on Google. The pumpkin and ghost shades are just set over flameless tea lights. My photos don't really do the lamps justice, they are nicer than the picture makes them look. Consider making and using little goblet lights for Halloween party decorations. 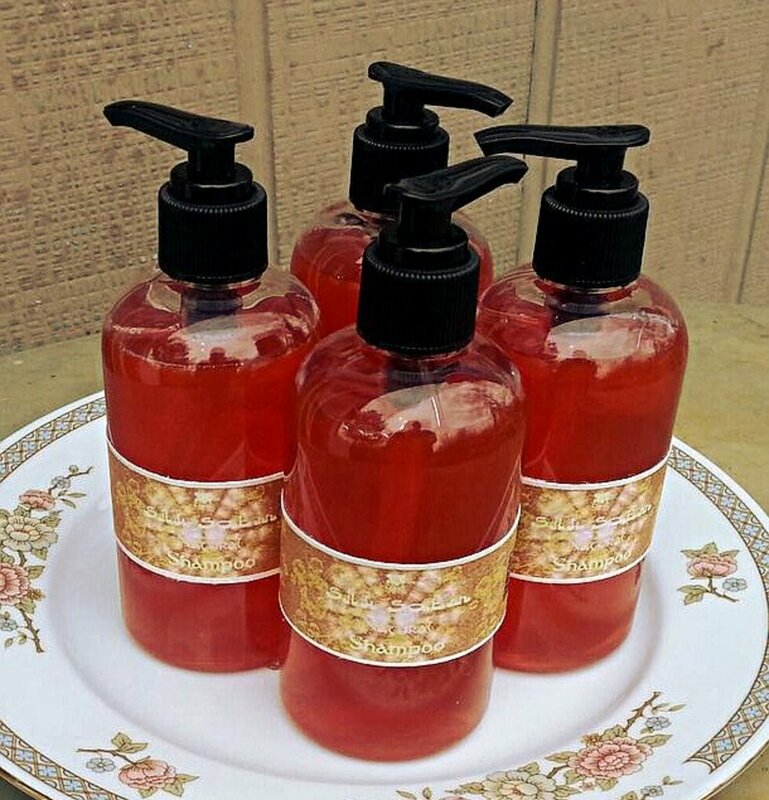 You can safely use them because the tea lights used are the flameless type. Here is an idea for making a shade using a purchased shade. Usually you can buy small lamp shades at a dollar store or at a craft store. See how to decorate a shade like the one shown by going to the Roundabout for the instructions. Use a shade that you've made on your goblet lamp. 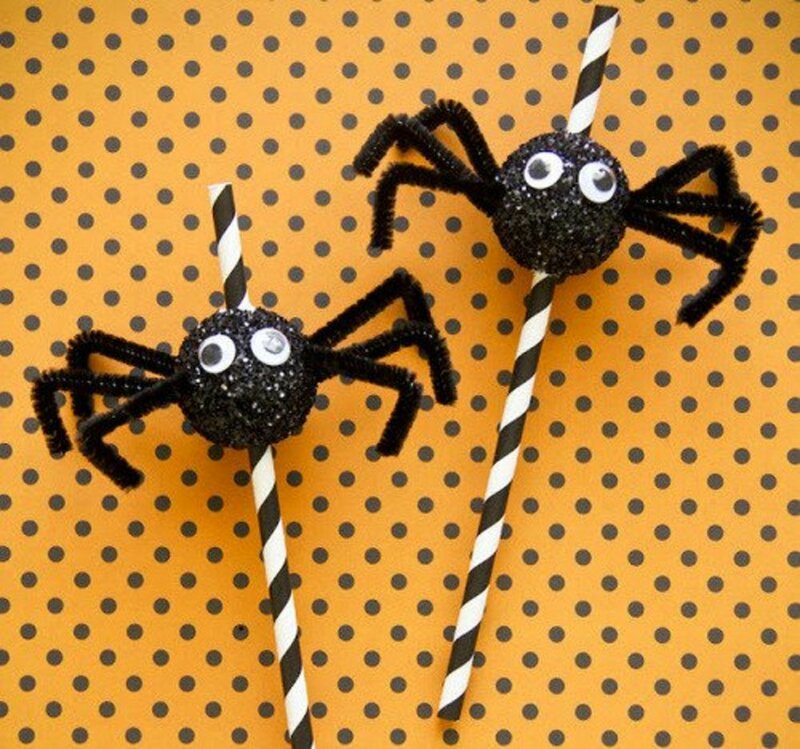 Do You Enjoy Making Halloween Crafts? Leave a Comment. I like this! Great job! Seems too easy and the result and the result is nice. Thanks for the idea! Great idea - would look perfect in the window for Halloween. 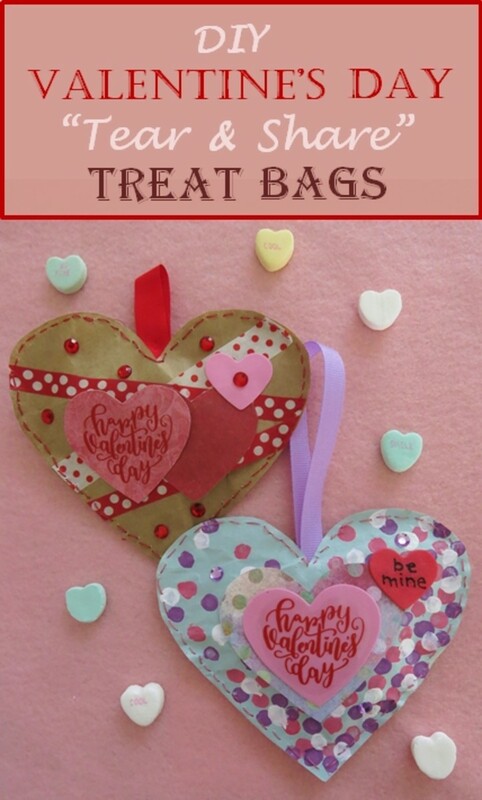 Such a cute (and easy idea). Great lens. 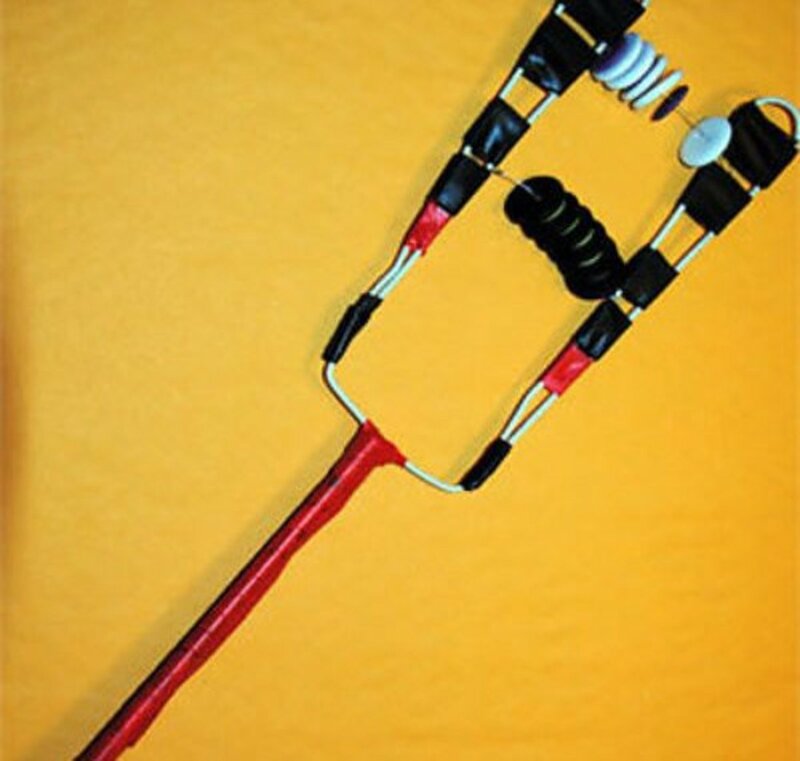 Love your technique for making this Halloween lamp! I must give it a try. 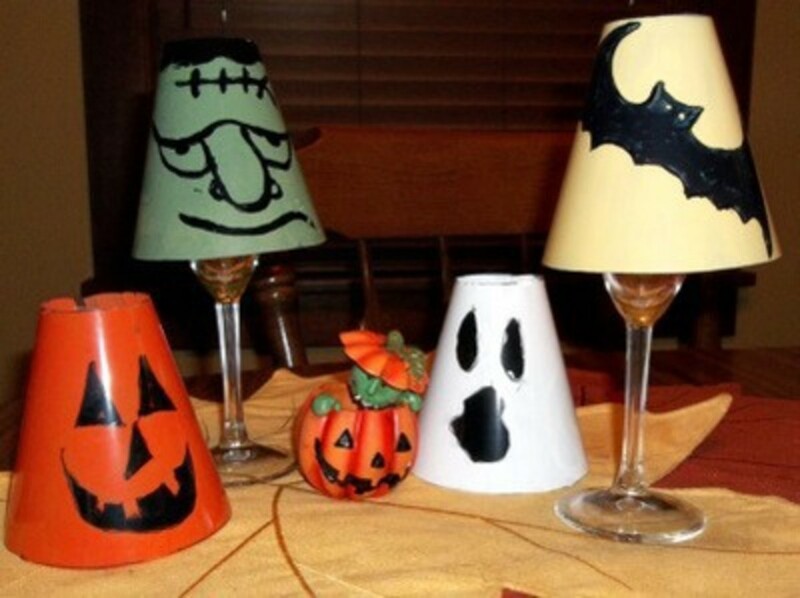 These are great instructions on how to make Halloween Goblet Lamps. awesome idea. Very cute. These would make nice favors at a Halloween dinner or party. Happy Halloween 2012! 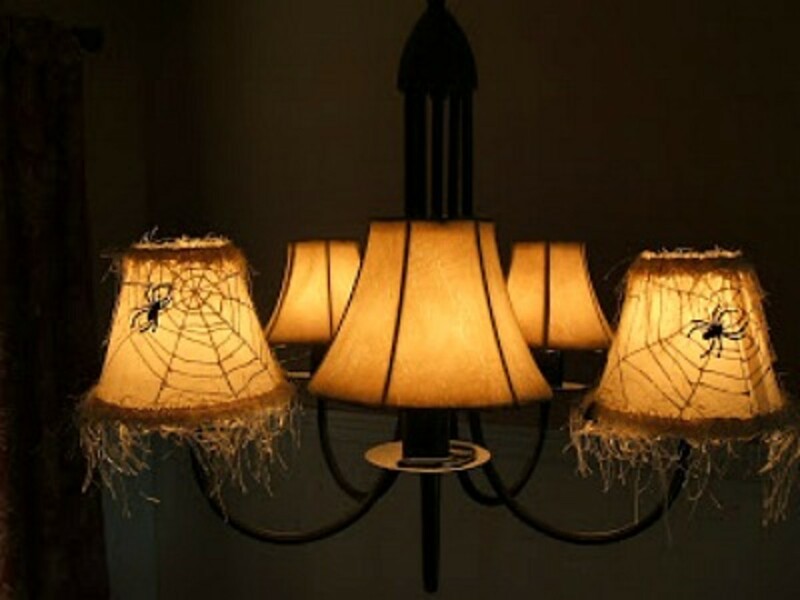 I love this Halloween lighting idea.